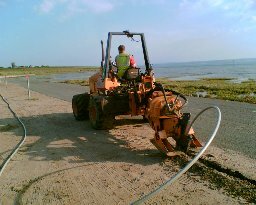 T.S.Trenching is part of MA & TA Swidenbank Plant Hire & Civil Engineering and we specialize in Underground Trenchless Technology for fibre optic rural broadband networks. 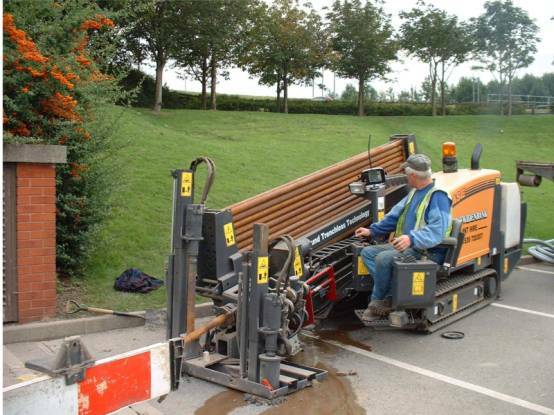 We offer services in Directional drilling and Moleploughing. 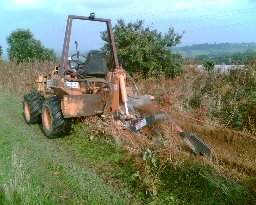 Our no dig specialist machinery is available for hire and includes Trencher and Vibratory mole plough. Our clients come from all over the United Kingdom and know that our service and standard of work is second to none. We are always pleased to discuss your individual requirements so see our contact page for details. Why not ask us for a quote today ? Click Contact Us for details.